Be A Radar Power User! We want to cordially invite you to attend this year’s Power Up User’s and Training conference. 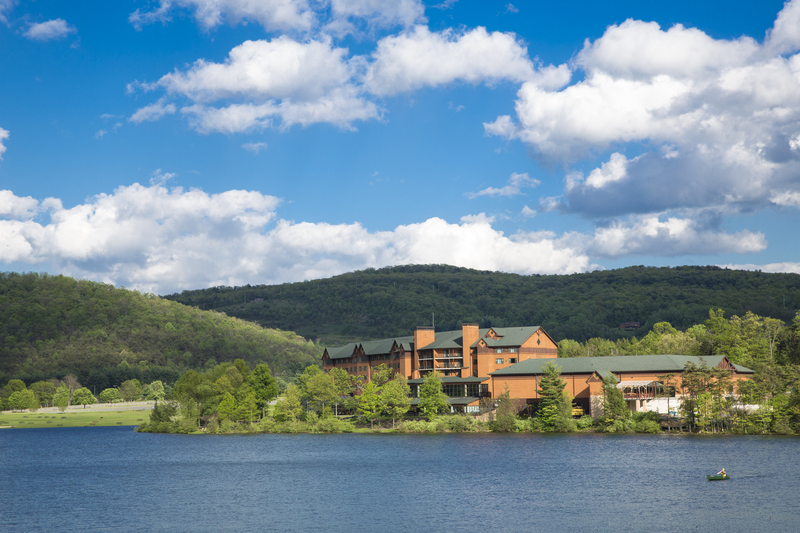 The event will again be held on September 27-29 at Rocky Gap Resort and Casino which is nestled in the mystic mountains of Western Maryland. Our expert trainers will teach you everything you need to know to become a Radar Power User! We will offer both basic training and advance breakout sessions. Call us today to reserve your spot. See you in September! Posted on March 30, 2017 Author Rob MajorCategories Did You Know?